Coral reef habitats are increasingly being degraded and destroyed by a range of disturbances, most notably climate-induced coral bleaching. Habitat specialists, particularly those associated with susceptible coral species, are clearly among the most vulnerable to population decline or extinction. However, the degree of specialization on coral microhabitats is still unclear for one of the most ubiquitous, abundant and well studied of coral reef fish families—the damselfishes (Pomacentridae). Using high taxonomic resolution surveys of microhabitat use and availability, this study provides the first species-level description of patterns of Acropora selectivity among recruits of 10 damselfish species in order to determine their vulnerability to habitat degradation. 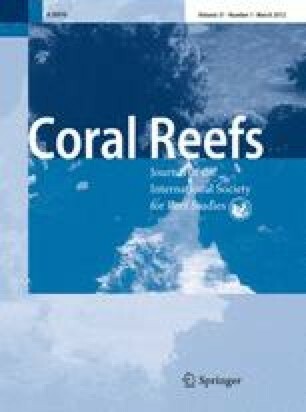 In addition, surveys of the bleaching susceptibility of 16 branching coral species revealed which preferred recruitment microhabitats are at highest risk of decline as a result of chronic coral bleaching. Four species (i.e., Chrysiptera parasema, Pomacentrus moluccensis, Dascyllus melanurus and Chromis retrofasciata) were identified as highly vulnerable because they used only branching hard corals as recruitment habitat and primarily associated with only 2–4 coral species. The bleaching surveys revealed that five species of Acropora were highly susceptible to bleaching, with more than 50% of colonies either severely bleached or already dead. These highly susceptible corals included two of the preferred microhabitats of the specialist C. parasema and represented a significant proportion of its total recruitment microhabitat. In contrast, highly susceptible corals were rarely used by another specialist, P. moluccensis, suggesting that this species faces a lower risk of bleaching-induced habitat loss compared to C. parasema. As degradation to coral reef habitats continues, specialists will increasingly be forced to use alternative recruitment microhabitats, and this is likely to reduce population replenishment. Future research should focus on examining the fitness costs of using these alternative microhabitats. Mahonia na Dari Research Centre provided significant logistical and financial support during this project. Special thanks to Dr. Carden Wallace at the Museum of Tropical Queensland for granting access to the Acropora collection from Kimbe Bay and providing useful advice on field identification in that region. Geoff Jones, Glenn Almany, Hugh Sweatman and two anonymous reviewers contributed comments that greatly improved this manuscript. 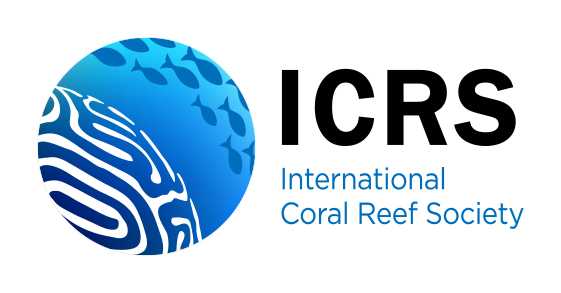 This project was funded by the ARC Centre of Excellence for Coral Reef Studies, the School of Marine and Tropical Biology at James Cook University and the Australian Coral Reef Society.